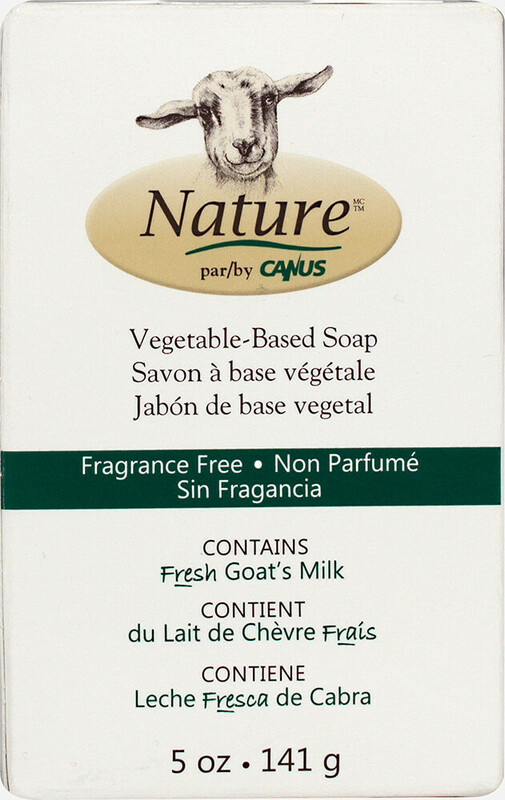 Nature™ by Canus is unique because it uses Fresh Goat's Milk, which is naturally rich in proteins, vitamins, minerals and triglycerides. 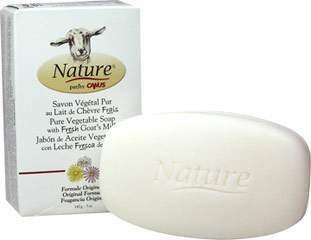 Goat's Milk which has long been known for its moisturizing properties also helps soothe and prevent dry skin. 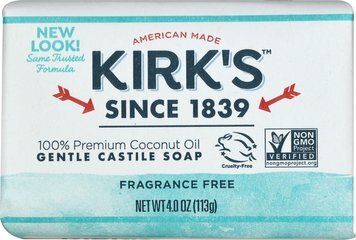 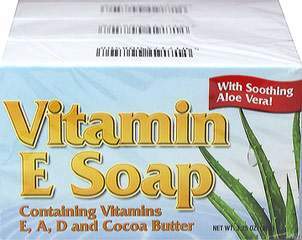 The Fragrance Free formula is suited to sensitive skin.